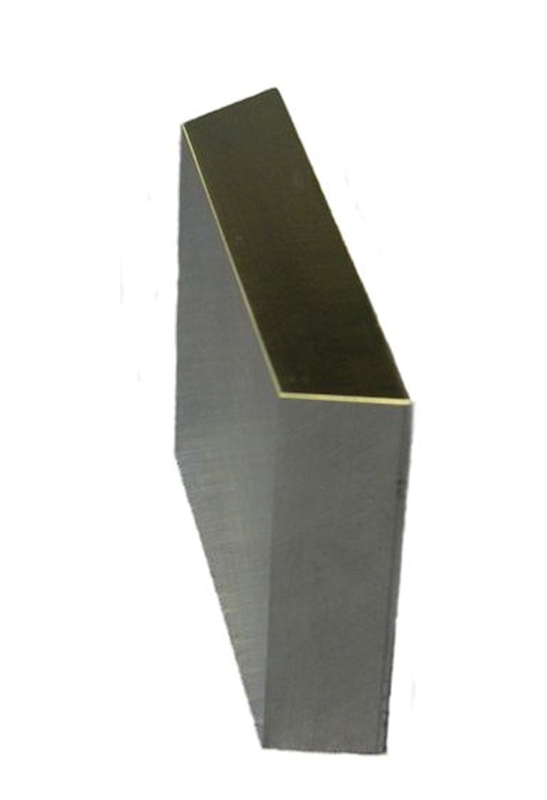 With dovetail mounted top knife holders, operators space the bottom knives for the proper slit width typically utilizing a tape measure or a spacing tool. The operator then unclamps the top knife holder and slides it along the dovetail bar until it is properly aligned with the bottom knife. The Center Linear Bearing system can be mounted directly to existing dovetail bar bolt patterns requiring only a slight relocation of the holder beam. Equipped with bearing seals and blind side mounted, this system is oblivious to dust with minimal maintenance. Precision manufacturing assures that the cant angle of the top holder is not compromised and the proper cut point is maintained. The Dual Linear Bearing system is typically used in mill duty environments and for high speed applications. The knife holders are slid along the double linear rail used on our automatic positioning systems.